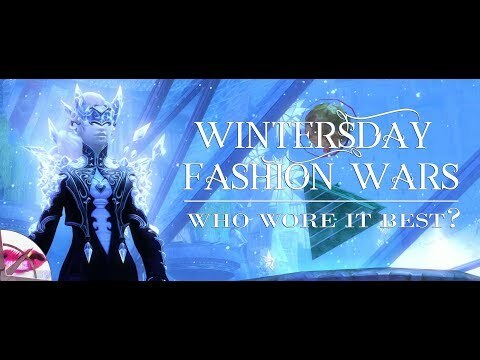 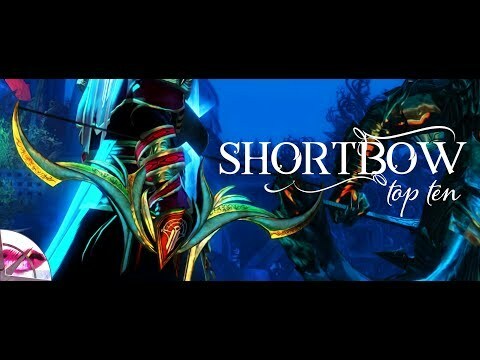 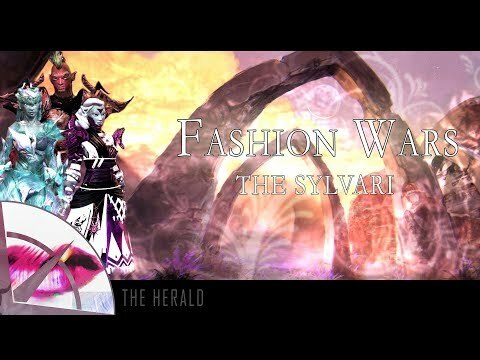 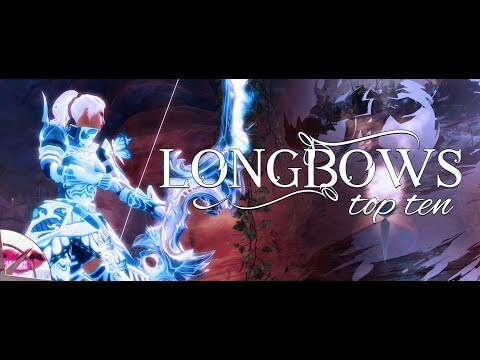 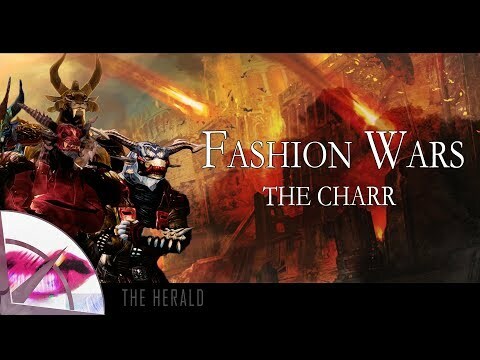 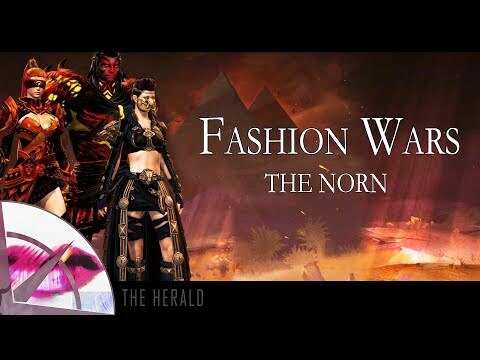 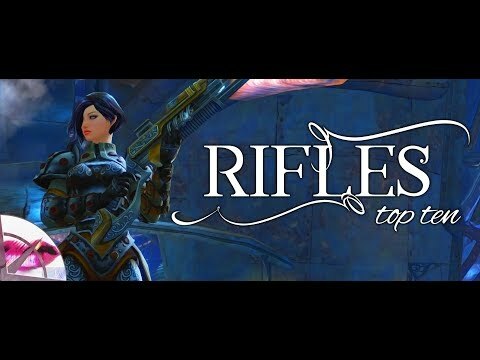 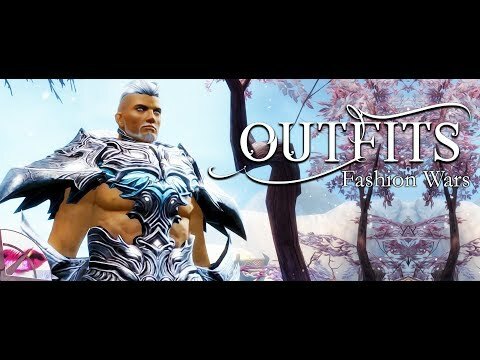 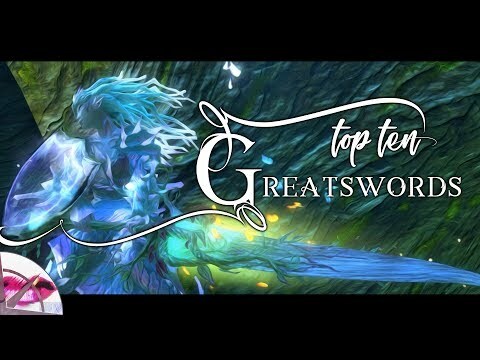 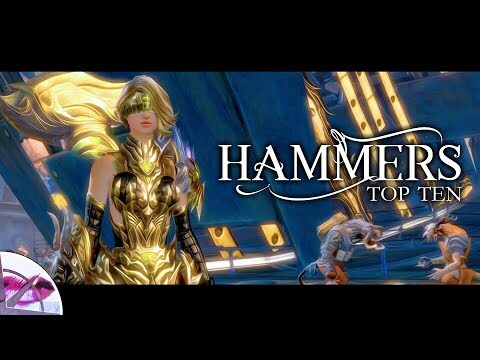 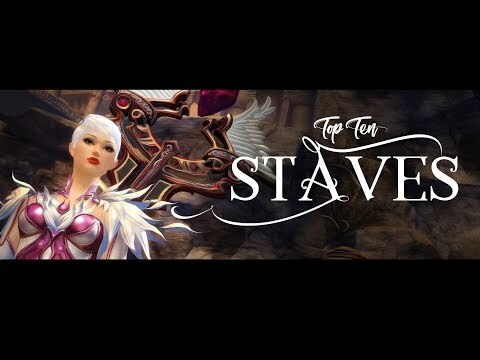 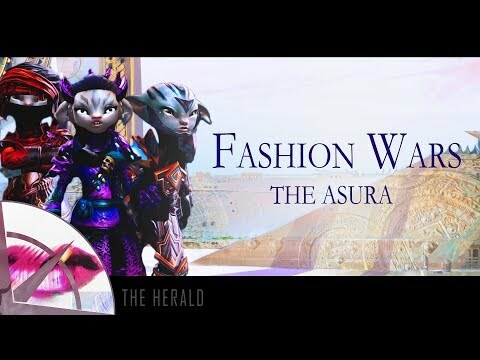 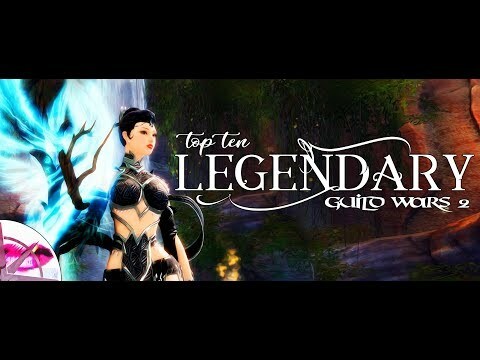 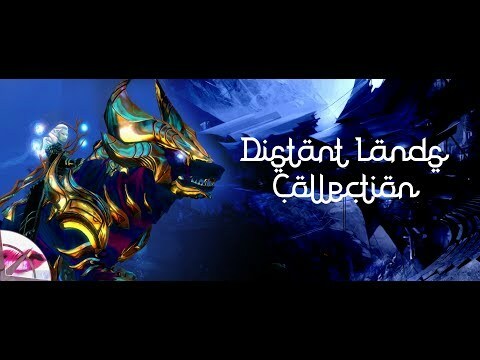 I’m creating a new Guild War 2 Top Ten FASHION WARS series! 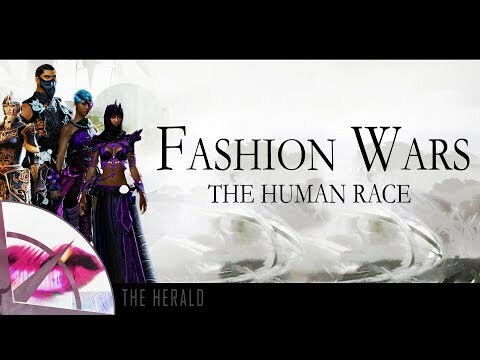 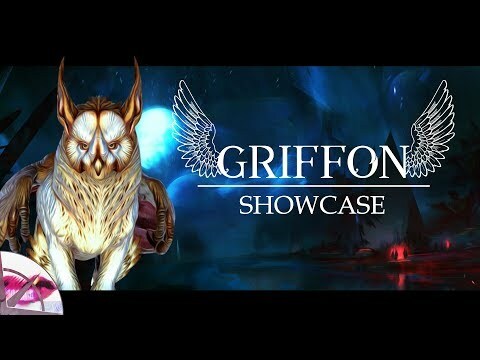 These videos will begin by showcase my favourite armours, for all of the profession, on everyone one of the playable races. 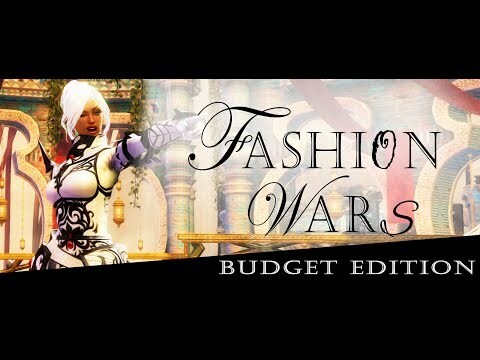 Each episode will feature a single race where I will pick 18 armour sets, 9 for the female body type and 9 for the male. 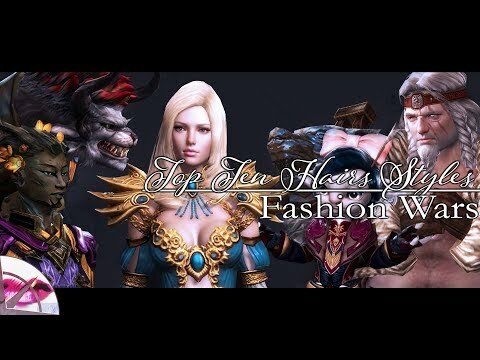 The sets are themed to each of the 9 professions, with my 2 favourite armour sets featured at the end of episode. 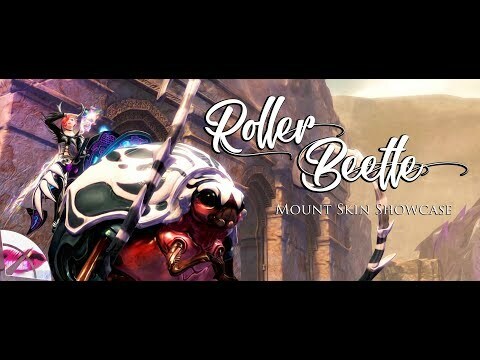 Thank so much for watching! 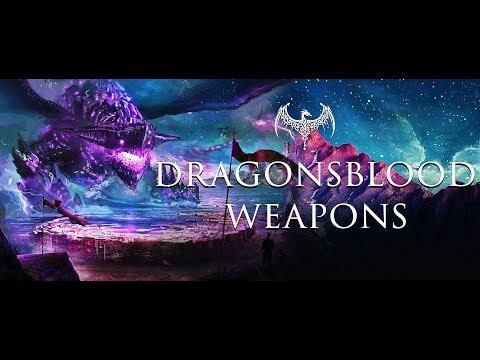 This is a great concept, and I love the way you've executed on it!